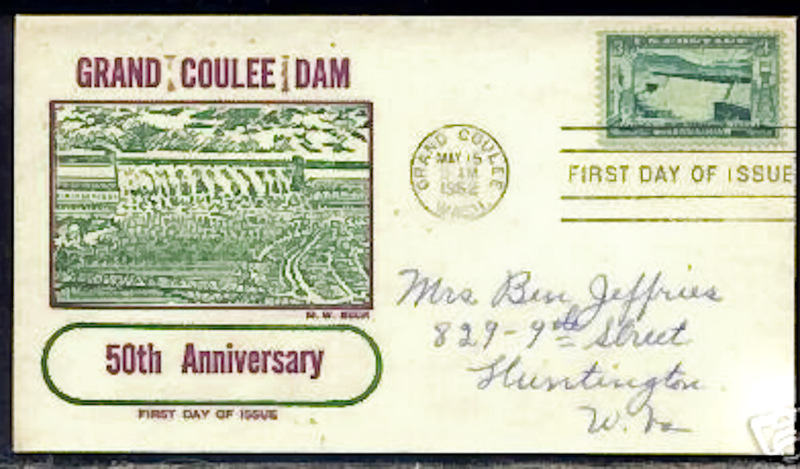 provided the service for collectors. 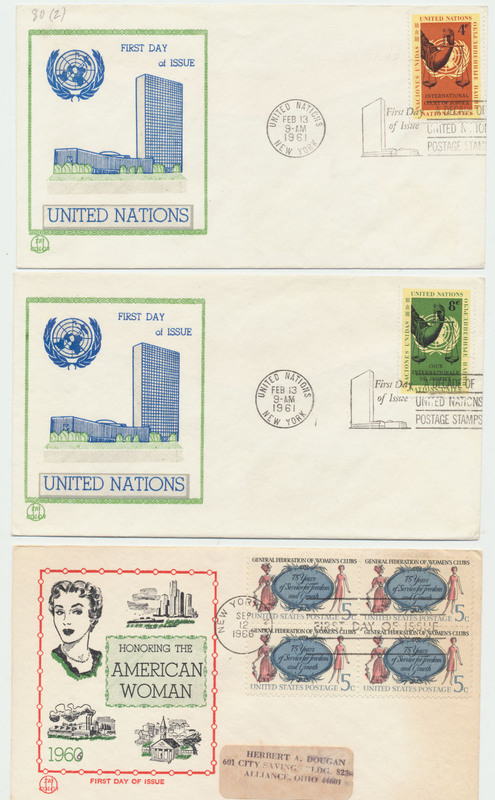 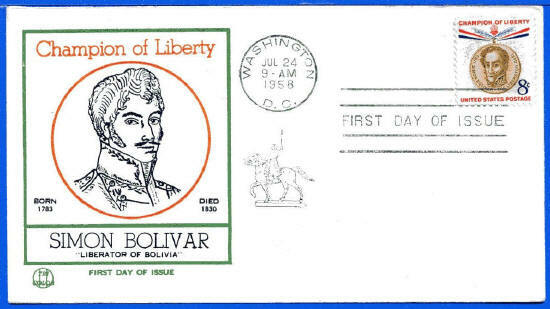 Several FDC examples are shown below. 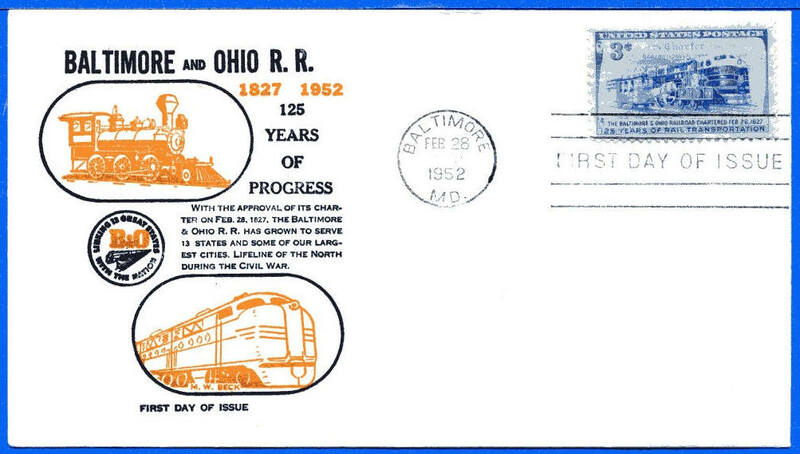 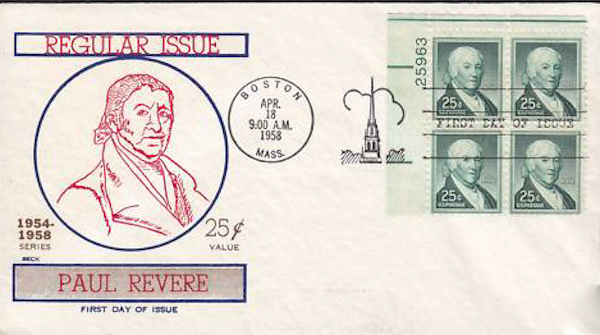 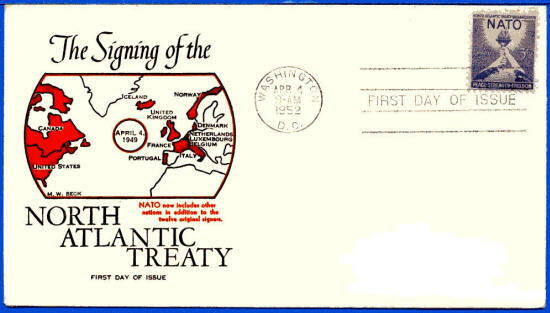 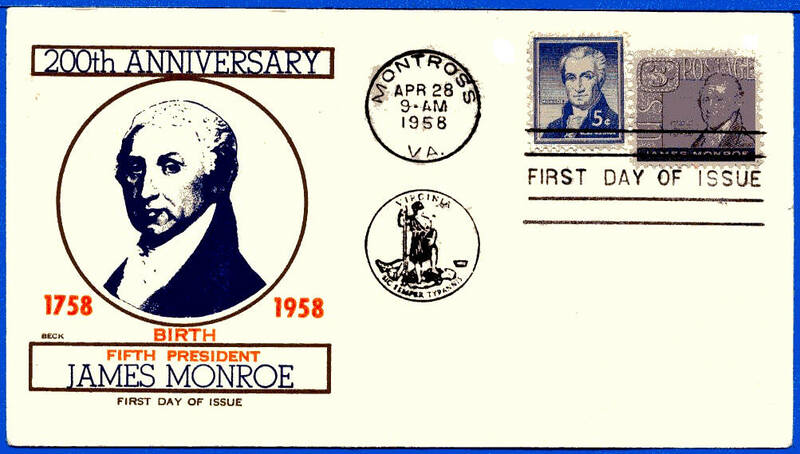 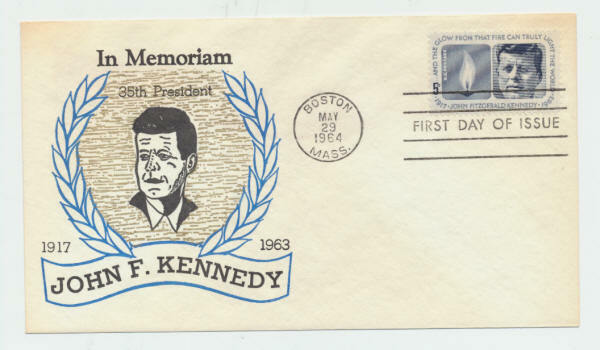 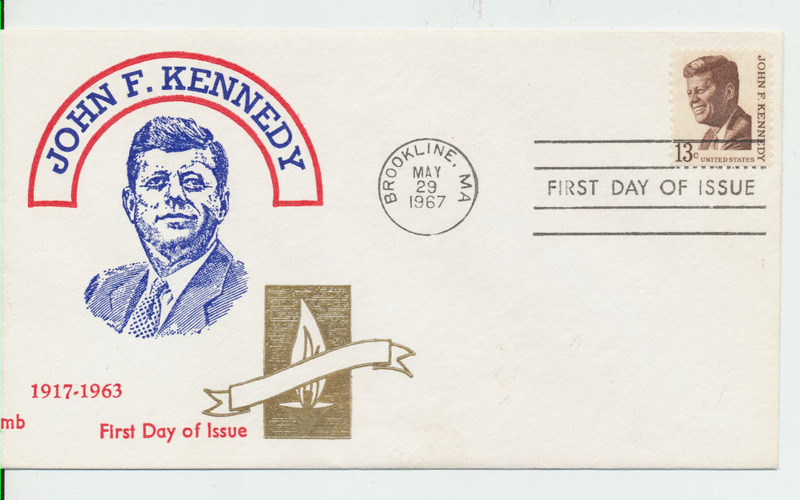 Later he produced FDCs under the brand name Tri Color or simply "mb" as shown on the JFK FDC below. 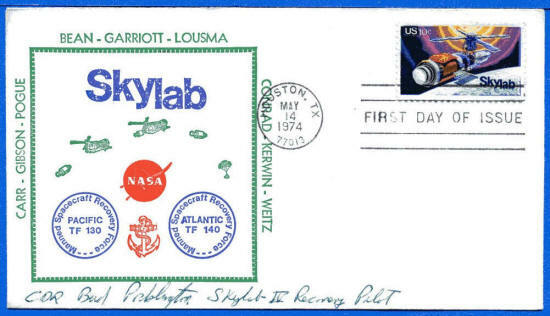 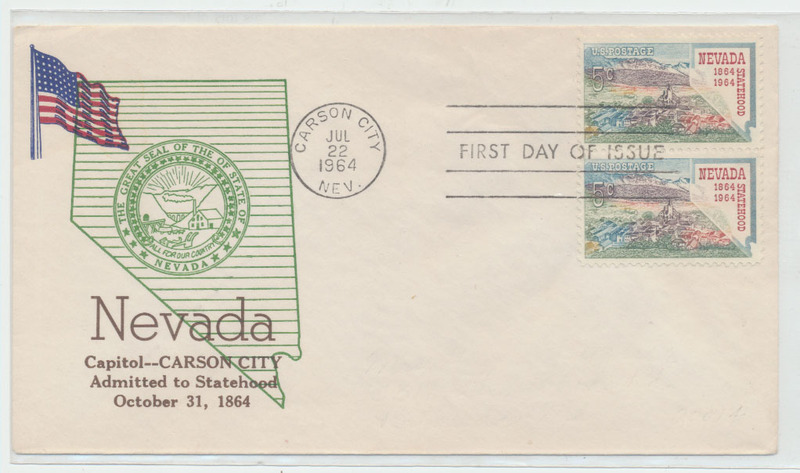 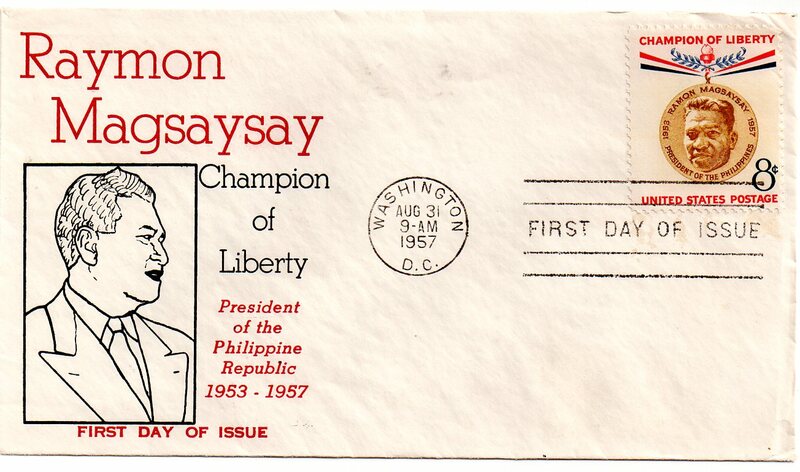 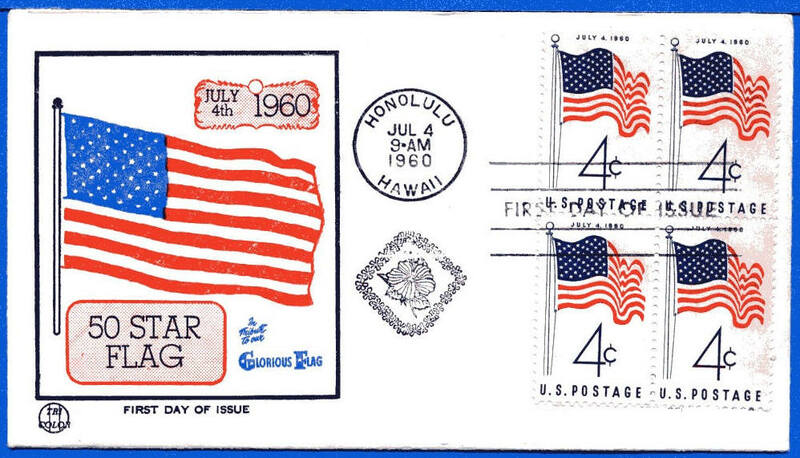 Also shown below is a private FDC printed for Sean Marsar for the 1974 Sky Lab Stamp. 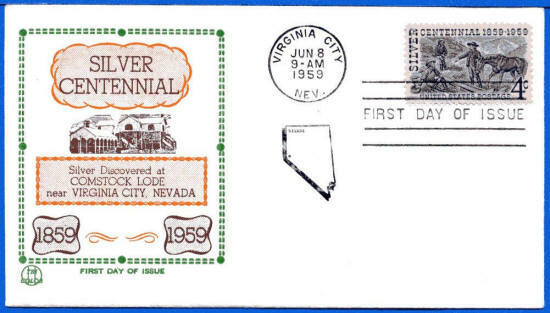 See the checklist of Beck FDCs. Above: scan courtesy of Richard Hoffner. 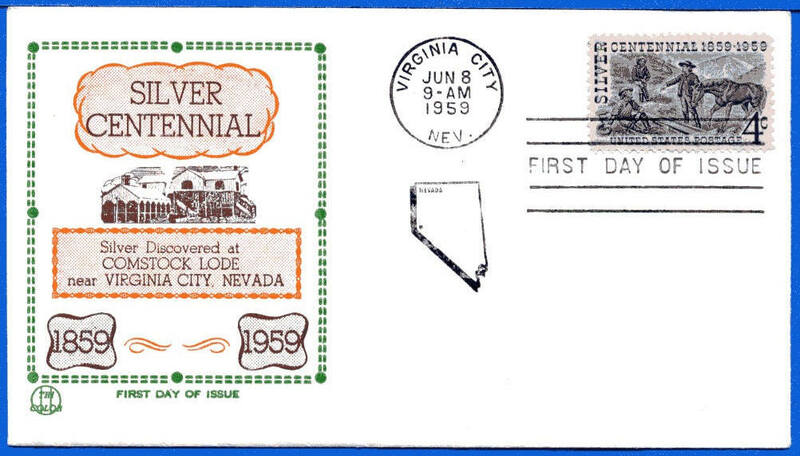 Mr. Becks "generic" FDC cachet under the Tri Color brand. 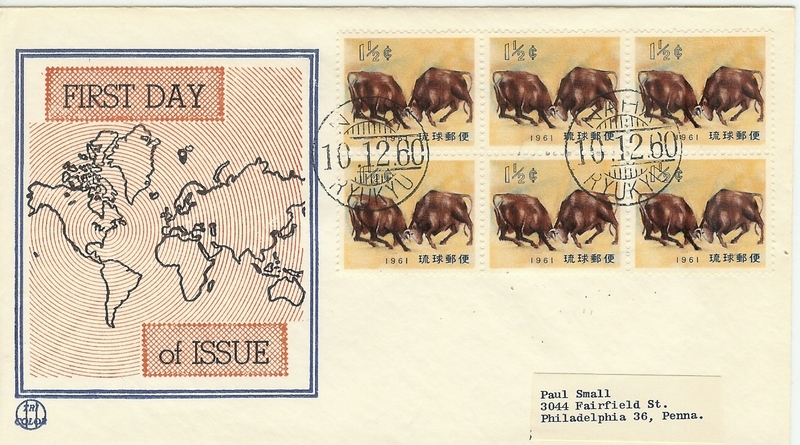 designed this cover and had M W Beck print it. 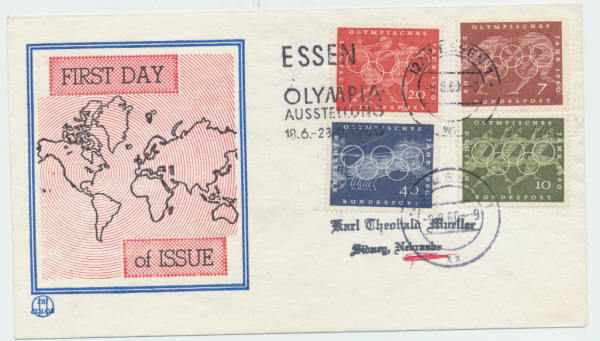 collector and does not appear on all these first day covers. 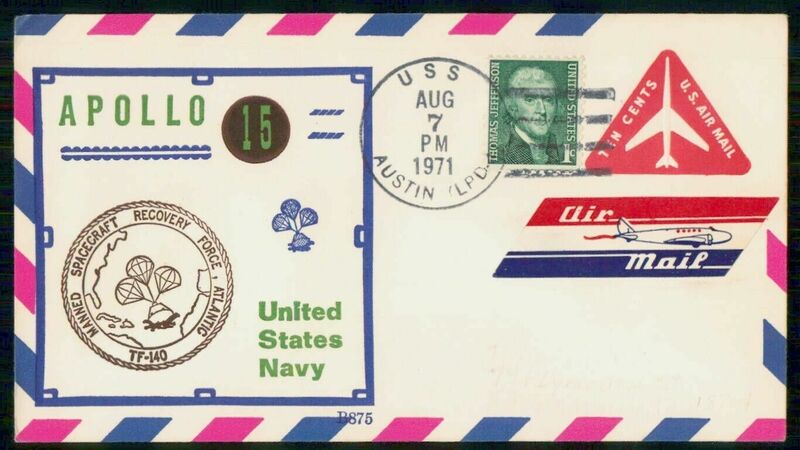 Sean served in the US Navy in the 1960's aboard USS Essex and USS Enterprise. 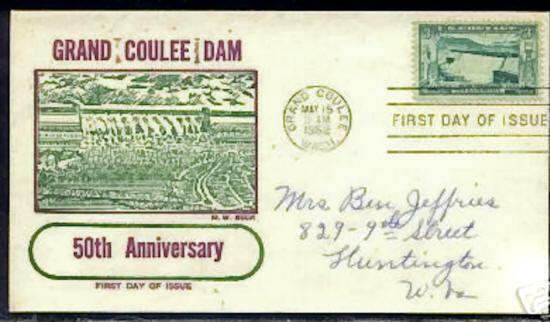 The cover shown above was sold on eBay in July 2008 for $36.00. It is signed by Ed Gibson of Skylab 4. 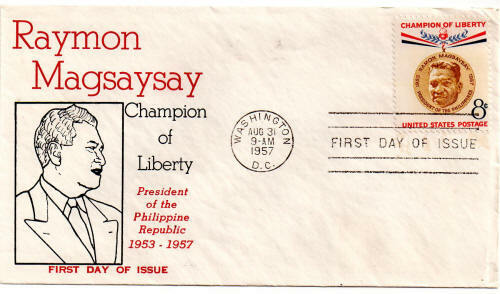 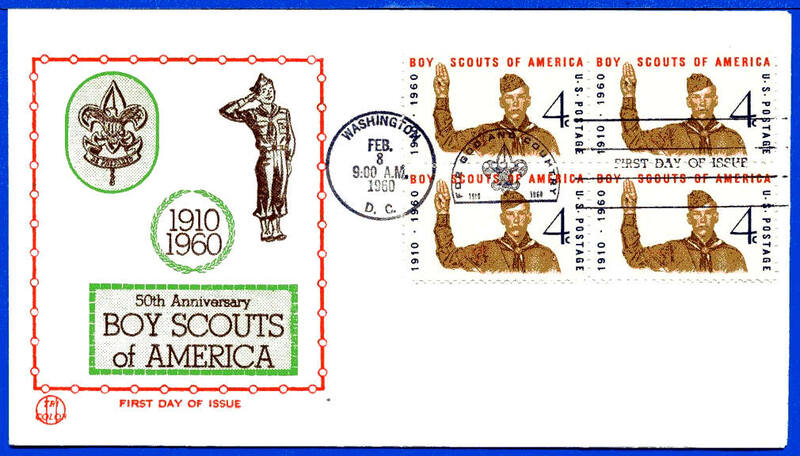 Scan courtesy of RJIPhilatelics. The scan of the cover shown above was sent to us by Steve Durst. 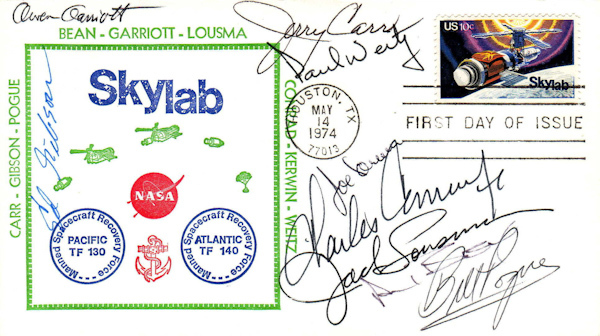 and all of them autographing one cover!" Stewart Milstein sent us a scan of a previously unlisted Beck TriColor cover. 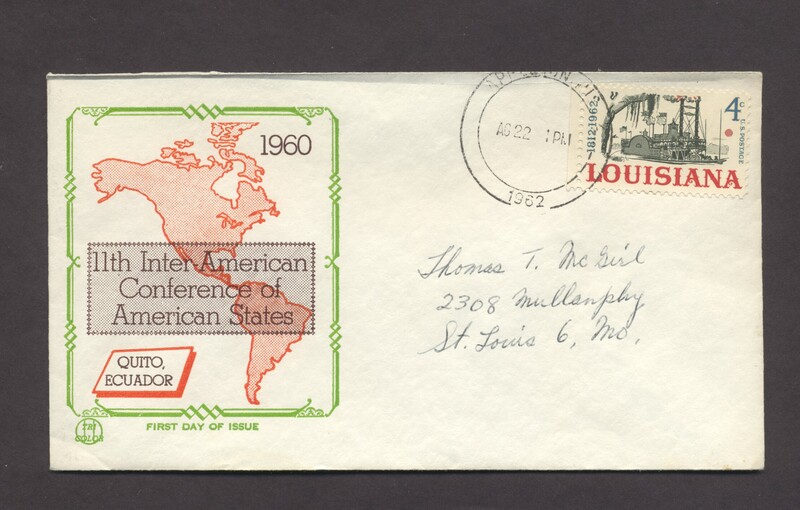 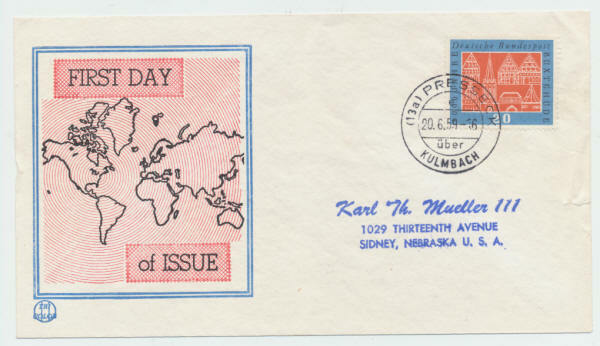 The cachet was printed for the 1960 Inter American Conference of American States. 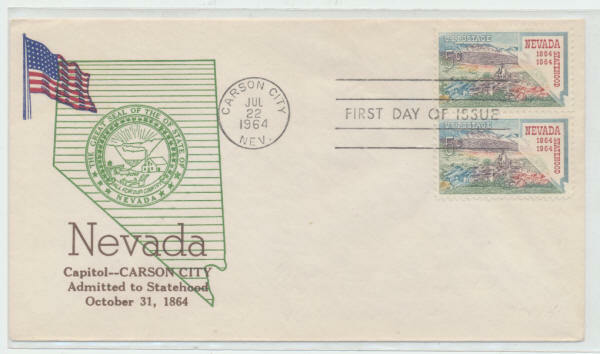 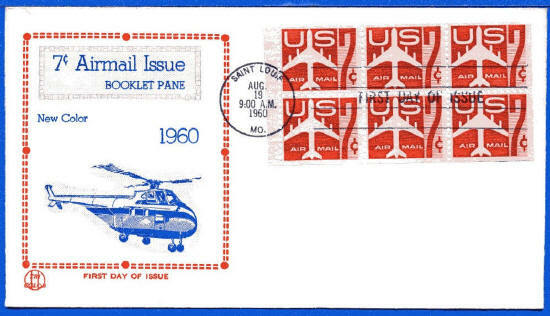 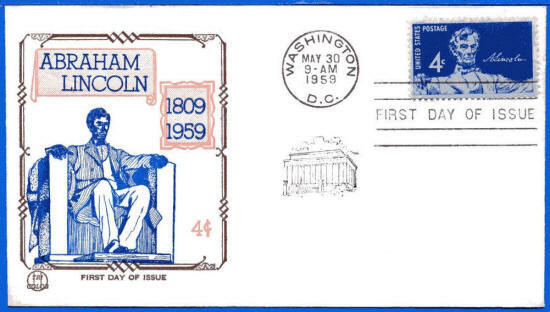 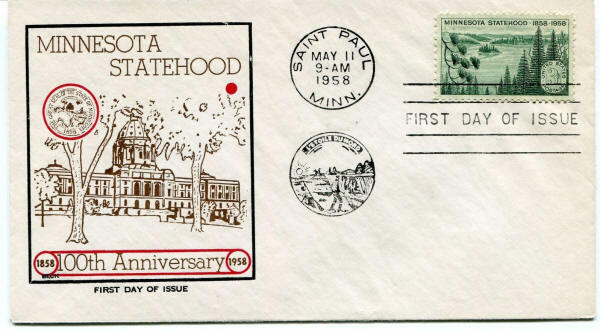 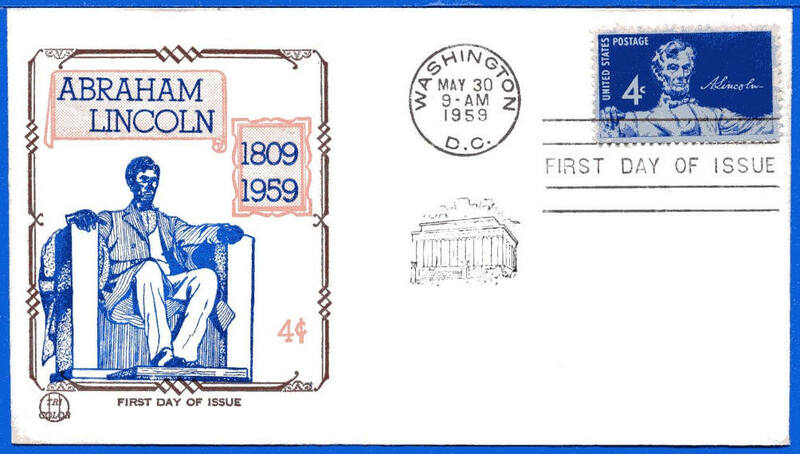 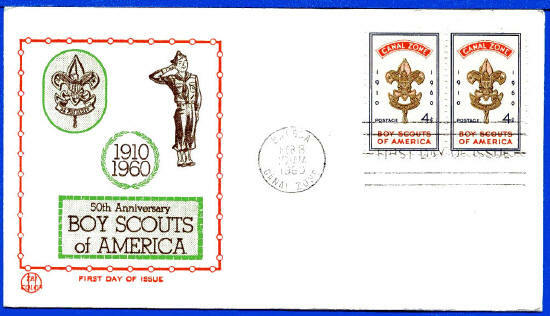 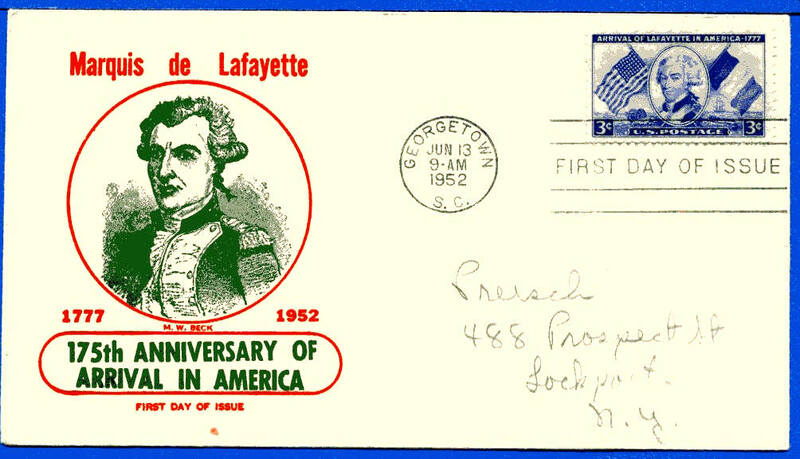 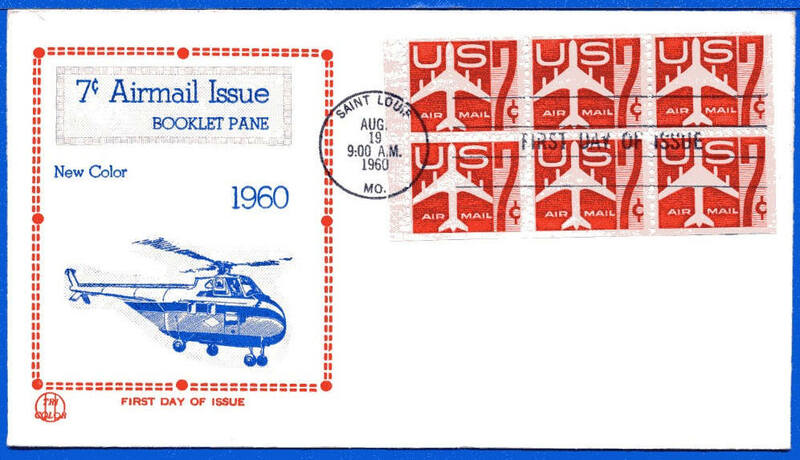 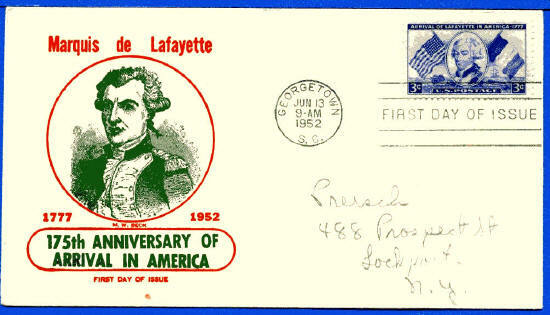 The cover is postmarked in Appleton WI in August of 1962.